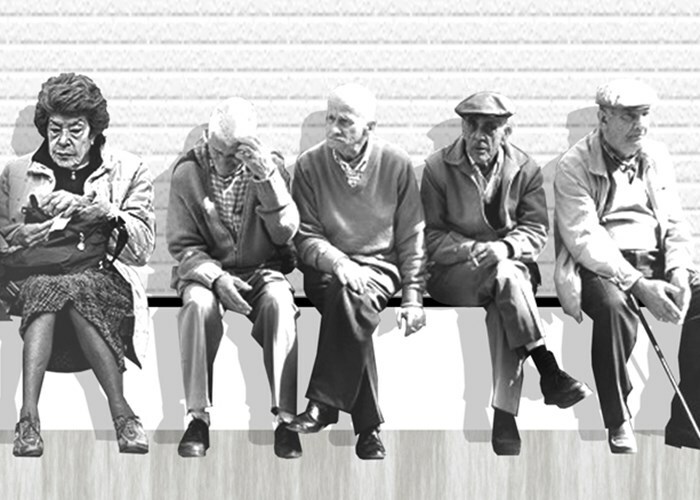 As the population of people over 65 years of age increases, we will see more cases of later life depression. Depression in the elderly may be difficult to diagnose because of factors such as late onset, medical illness, dementia and bereavement, but depression is not a natural part of ageing. Symptoms include loss of self worth and a belief of no longer a purpose in life. Our propose is to address the current expectations of life after retirement by introducing the concept of purposeful future. We aim to create micro industries where people at all levels of faculty and conscience can participate and contribute in a common goal. We would like people to celebrate all of the knowledge they have gained throughout their life and participate to the generation and growth of this new industry in whatever form they feel comfortable with. A study by Gary T. Reker1 suggests “life purpose” and “goal seeking” were found to predict psychological and physical well-being in the elderly. When given choice and responsibility people tend to experience significant improvement in alertness and a general sense of well being. The activities must focus on the abilities not limitations, promoting positive behaviours and providing opportunities for verbal and non-verbal communication. We want people from the community to engage in our new industry and bring with them their energy. We see an environment that celebrates life, that keeps our minds active and helps fend of illnesses through a positive purpose to our day. What would happen if a retirement village / aged care facility was built around a working vineyard? social activities plenty of social activities in our vineyard. We may also need a little B&B for all the families and friends visiting.